Just because you have a “hammer”, doesn’t mean that every problem you come across will be a “nail”. The intelligent key thing is when you use the same hammer to solve what ever problem you came across. Like the same way when we intended to solve a datamining problem we will face so many issues but we can solve them by using python in a intelligent way. Before stepping directly into python packages let me clear you a doubt which is rotating in your mind right now. Why python ? We all know that python is powerful programming language ,But what does that mean, exactly? What makes python a powerful programming language? Universally Python has gained reputation because of its easy learning. The syntax of python programming language is designed to be easily readable. Python has significant popularity in scientific computing. The people working in this field are scientists first, and programmers second. Now a days we are working on bulk amount of data popularly know as BIG DATA. The more data you have to process, the more important it becomes to manage the memory you use. Here python will work very efficiently. We all know Python is an interpreted language, we may think that it may be slow but some amazing work has been done over the past years to improve Python’s performance. My point is that if you want to do high-performance computing, Python is a viable option today. Hope I cleared your doubt “why python?” so let me jump to Python Packages for datamining. NumPy is the fundamental package for scientific computing with Python. It contains among other things.NumPy is an extension to the Python programming language, adding support for large, multi-dimensional arrays and matrices, along with a large library of high-level mathematical functions to operate on these arrays. The ancestor of NumPy, Numeric, was originally created by Jim Hugunin with contributions from several other developers. In 2005, Travis Oliphant created NumPy by incorporating features of the competing Numarray into Numeric, with extensive modifications. I strongly believe that python is already installed in your computer, if python is not installed in your computer please install it first. 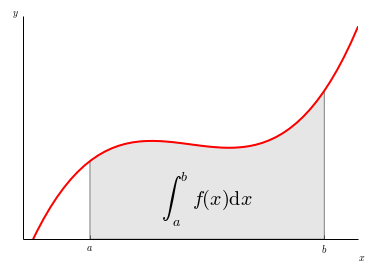 SciPy (pronounced “Sigh Pie”) is open-source software for mathematics, science, and engineering. The SciPy library depends on NumPy, which provides convenient and fast N-dimensional array manipulation. The SciPy library is built to work with NumPy arrays, and provides many user-friendly and efficient numerical routines such as routines for numerical integration and optimization. Together, they run on all popular operating systems, are quick to install, and are free of charge. NumPy and SciPy are easy to use, but powerful enough to be depended upon by some of the world’s leading scientists and engineers. If you need to manipulate numbers on a computer and display or publish the results, Scipy is one of the most need one. 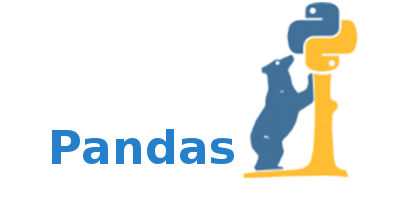 Pandas is a Python package providing fast, flexible, and expressive data structures designed to make working with “relational” or “labeled” data both easy and intuitive. It aims to be the fundamental high-level building block for doing practical, real world data analysis in Python. Additionally, it has broader goal of becoming the most powerful and flexible open source data analysis / manipulation tool available in any language. It is already well on its way toward this goal. Tabular data with heterogeneously-typed columns, as in an SQL table or Excel spreadsheet. Arbitrary matrix data (homogeneously typed or heterogeneous) with row and column labels. Any other form of observational / statistical data sets. The data actually need not be labeled at all to be placed into a pandas data structure. matplotlib is a plotting library for the Python programming language and its NumPy numerical mathematics extension. It provides an object-oriented API for embedding plots into applications using general-purpose GUI toolkits like wxPython, Qt, or GTK+. There is also a procedural “pylab” interface based on a state machine (like OpenGL), designed to closely resemble that of MATLAB. 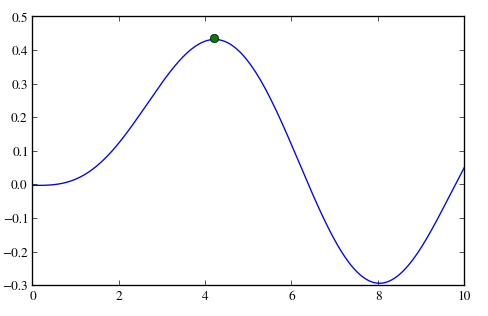 SciPy makes use of matplotlib. Flexible, embeddable interpreters to load into one’s own projects. The scikit-learn project started as scikits.learn, a Google Summer of Code project by David Cournapeau. Its name stems from the notion that it is a “SciKit” (SciPy Toolkit), a separately-developed and distributed third-party extension to SciPy. The original codebase was later extensively rewritten by other developers. 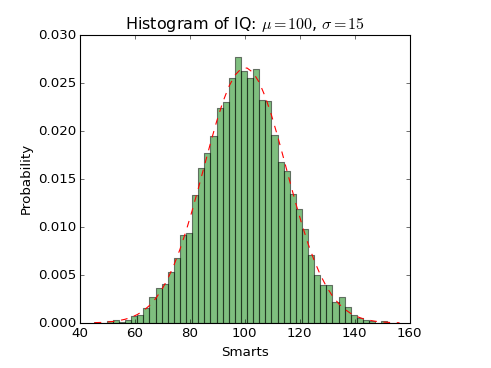 Of the various scikits, scikit-learn as well as scikit-image were described as “well-maintained and popular” in November 2012.
print("Residual sum of squares: %.2f"
I have explained the packages which we are going to use in coming post to solve some interesting problems. I hope you liked today post. If you have any questions then feel free to comment below. If you want me to write on one specific topic then do tell me in the comments below. Hi good post. 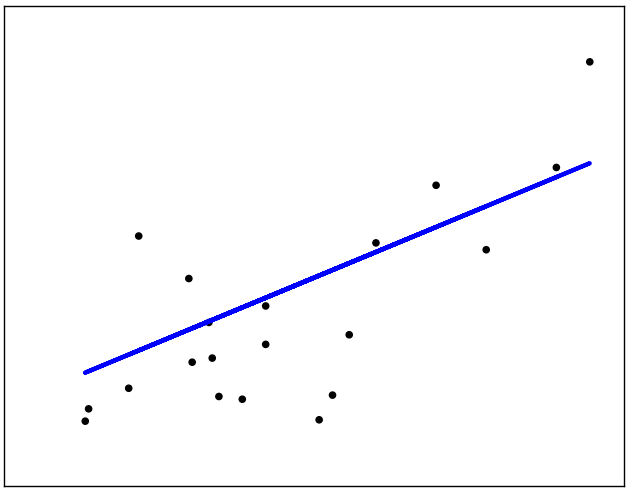 I would suggest adding seaborn to this list, it makes figures from matplotlib look a lot better! i need a help. How to learn about python with orange in data mining concepts. So i need text book name with author. Good to listen your interest in Datamining. you don’t need any Text book just follow Orange Documentation properly. If you want me to write a post on that. please let me know. i am giving Orange Tutorial link here please check with it. I like your site and would love to guest post on it! Reblogged this on Aaron Zeng. I have tried installation of all the above..but an error has always occoured. So can you make a post of the installation of these for python 3.3 and above.